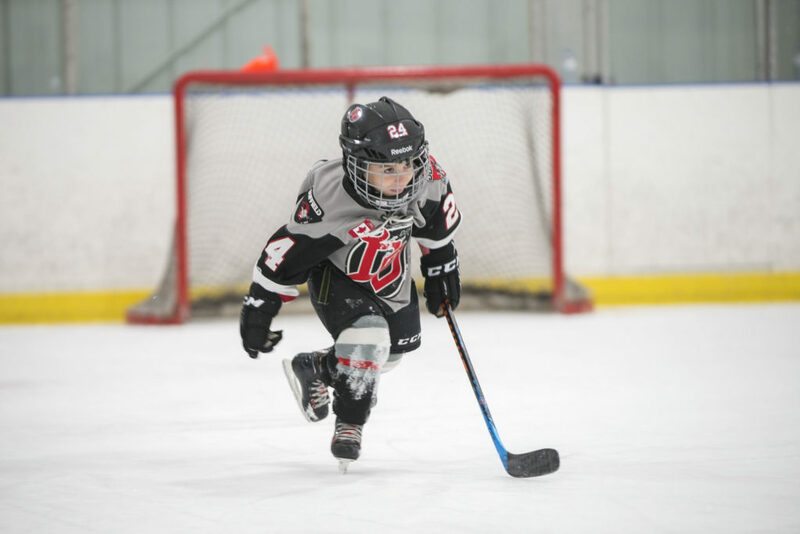 With the GTHL season now in full swing, the season will start to move along quicker than you can say playoffs. Don’t miss out on these important dates for the 2018-19 season. 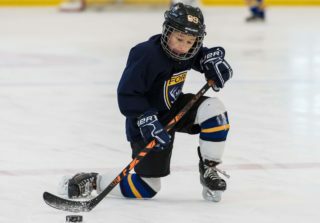 New school year, new hockey season – September can be a stressful time of year. 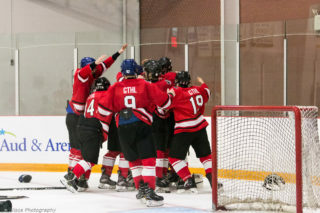 The GTHL has teamed up with Movember to provide mental fitness resources for players and parents. Movember will be on site at Canlan, York University on September 22 and 23 to speak to the importance of maintaining good mental health. Visit the Mental Fitness page for resources. 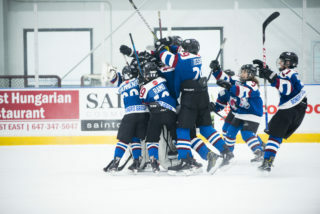 Formerly the Bell Challenge Cup, Bauer Challenge Cup, and GTHL Challenge Cup, the re-imagined tournament will see the brightest Minor Peewee and Peewee “AAA” players compete over a three day period. 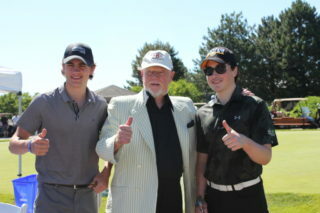 Alumni of the event include the likes of Steven Stamkos, P.K. Subban, Patrick Kane, Tyler Seguin, and more. Click here for more information. Final dates that a player can be released and signed for the 2018-19 GTHL season are all listed on the important dates page. Powered by the Toronto Maple Leafs and GTHL, the 4th annual event will see 24 Atom aged teams compete at across A, AA, and AAA divisions. In past years, teams were treated to singing by Leafs alumni, and had the opportunity to attend Leafs morning skate. Headed into its 10th year, the GTHL Top Prospects Game, Powered by Under Armour has seen appearances by some of the brightest stars in today’s game. 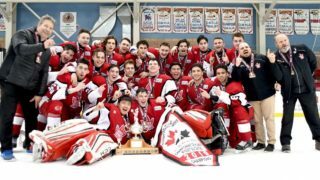 Alumni include the likes of Connor McDavid, Max Domi, Mitch Marner, and more. Details regarding ticketing released closer to the date. Keep an eye on the Top Prospects page for details. All-Stars from the Midget A, AA, and AAA divisions will showcase their skills in three divisional games. All games are free of charge. A full schedule can be found on the Midget All-Star Festival page. Taking place at Scotiabank Pond, the second annual festival will celebrate all the GTHL community has to offer. Giveaways and a slew of games highlight the celebrations. Past vendors have included Under Armour, Dairy Farmers of Canada, Hockey Snacks, and more! March Break isn’t complete without 20 of the top Minor Midget “AAA” teams from around Canada and the USA competing. 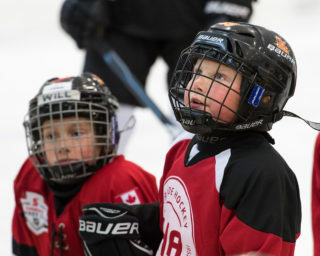 The six day long tournament is always an entertaining display featuring future NHL stars. Starting with “AAA” players on April 15, tryouts run all the way until May. Visit the list of important dates to find out when you’ll be hitting the ice.